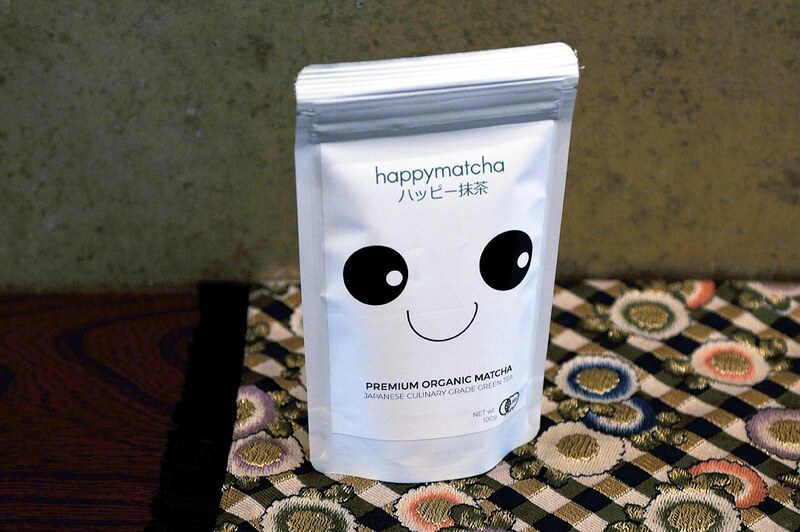 Check out Happy Matcha’s press mention following the launch of our premium culinary grade cooking matcha tea powder. Unmatched in quality, Happy Matcha’s culinary cooking matcha powder is picked from the same range of tencha leaves as our ceremonial grade matcha, making its flavour delicate yet robust. Perfect for baking or mixing with your favourite drinks, our cooking matcha has high praise in the professional and home cook scene.